Julia Barfield is founding director of Marks Barfield Architects (MBA) together with husband and partner David Marks – also the originators and creative entrepreneurs behind the design and realisation of the London Eye and the British Airways i360, Brighton, which is due to be completed in summer 2016. She received an MBE in 2000 for the London Eye, jointly with David Marks; the Prince Philip Designers Prize, special commendation and winner of ‘Queens Award for Enterprise, Innovation ’2003. MBA has won more than 70 awards for Design, Innovation and Sustainability including being shortlisted for the Stirling Prize; received the Building ‘Architectural Practice of the Year’ Award 2001; & BD Sports and Leisure ‘Architects of the Year’ 2009. MBA has diverse experience in many sectors, from culture and education to bridges and transport; sports and leisure and masterplans. Past projects include the Treetop Walkway in Royal Botanic Gardens, Kew, Michael Tippett Secondary School, for children with profound & multiple disabilities in Lambeth, and more recently the first University Training Primary School for Cambridge University. Current projects include a visitor’s Centre focusing on a UNESCO Atoll in the Seychelles and the UK’s first green Mosque, Cambridge. 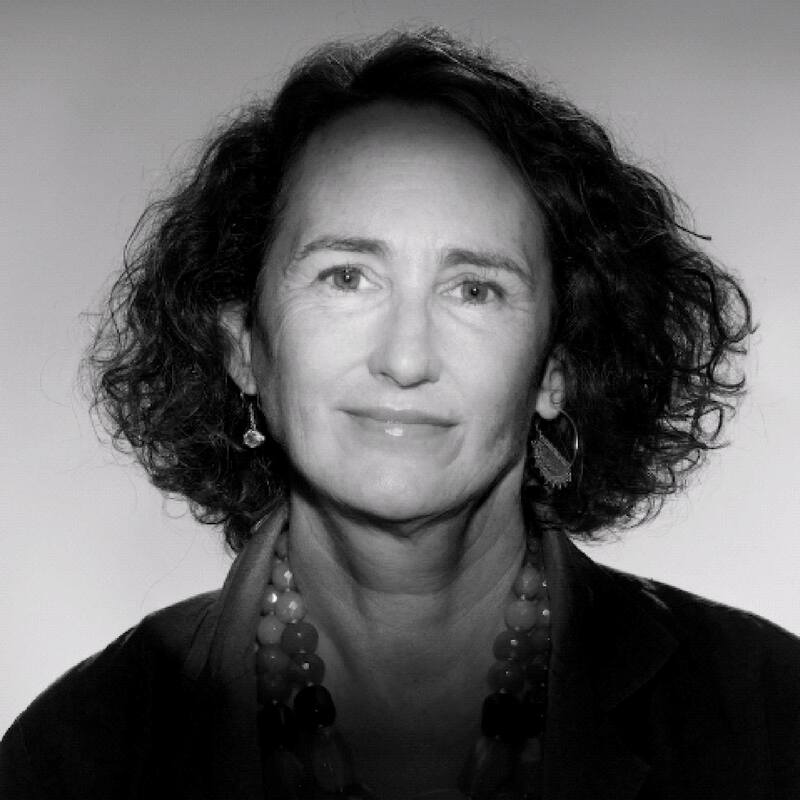 Julia is on the National Awards Panel for the RIBA, the Quality Review Panel of the London Legacy Development Corporation and is an advisor for the Interdisciplinary Design for the Built Environment Masters course at the University of Cambridge.